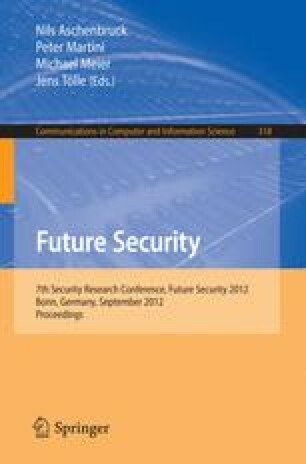 This paper presents a distributed multi sensor data processing and fusion system providing sophisticated surveillance capabilities in the urban environment. The system enables visual/non-visual event detection, situation assessment, and semantic event-based reasoning for force protection and civil surveillance applications. The novelties lie in the high level system view approach, not only concentrating on data fusion methodologies per se, but rather on a holistic view of sensor data fusion that provides both lower (sensor) level and higher level (semantic) fusion. At the same time, we concentrate on easy and quick extensibility with new sensors and processing capabilities. The system also makes provisions for visualizing and processing space-time alerts from sensor detections up to high level alerts based on rule-based semantic reasoning over sensor data and fusion events. The proposed architecture has been validated in a number of different synthetic and live urban scenarios.